You may need accommodation only, perhaps you want to go on a guided surf trip but your partner or kids want a few surf lessons, or you’re staying with friends but want to follow a surf course… we can help you with whatever you need to put together your own surf trip in the Andalucía region of Spain. We are currently offer surfing accommodation in Conil de la Frontera and El Palmar in the province of Cádiz. There is something to suit all tastes and pockets, from Luxury villas to Private Apartments or Guesthouse ‘Posada’ accommodation. Our ultimate aim is to offer a range of surfing accommodation from tents to Beachfront Hotels or Private Holiday Houses/Villas. 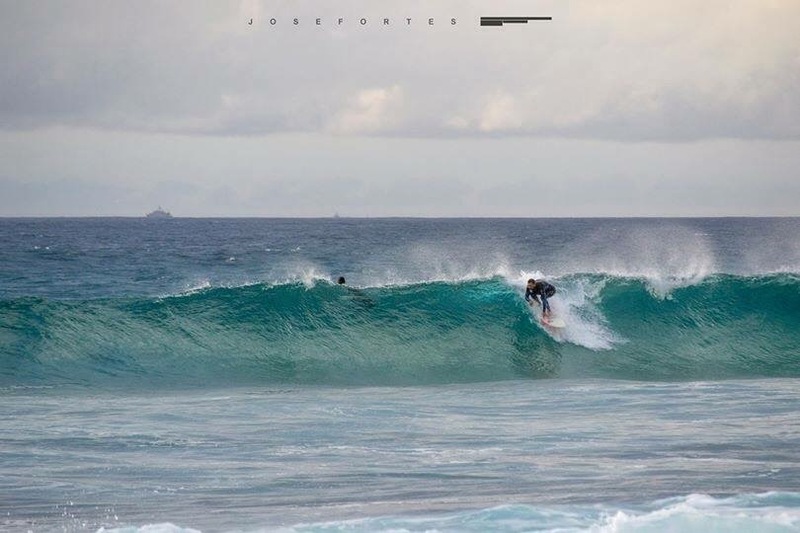 If you are staying in Andalucia near Zahara de los Atunes or Atlanterra and already have a place to stay but still want to have a surf experience you can attend daily surf lessons, get 1-on-1 tuition or join a guided surfing trip. These include surf courses run by qualified surf coaches, and all equipment. Surf courses are available for newbies and beginners. 1-on-1 clinics are available for all levels of surfers and guided surfing for advanced and experienced surfers. For more information please see our Zahara surf courses page. For surfers just wanting to hire gear the Surf Camp in Zahara de los Atunes have a whole range of Pop-out (Epoxy) boards for hire as well as custom boards and a range of wetsuits.